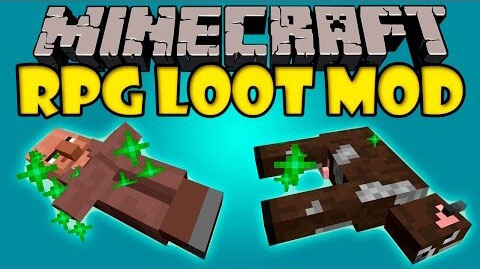 RPGLoot Mod provides you with an RPG-Like looting system. 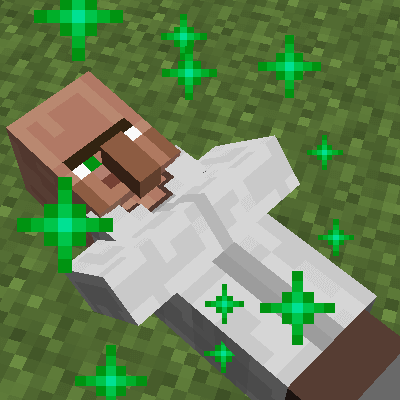 When mobs or players are killed, items will not drop from them but will instead stay with the corpse. When the corpse is right clicked by the drops, your inventory can be viewed and then the loot taken or left. If loot is left it will despawn with the corpse after 5 minutes. When killed by a player, the loot belongs to and can only be looted by that player. If killed by any means other than a player, the corpse can be looted by anyone. Download the mod and FusionUtil.